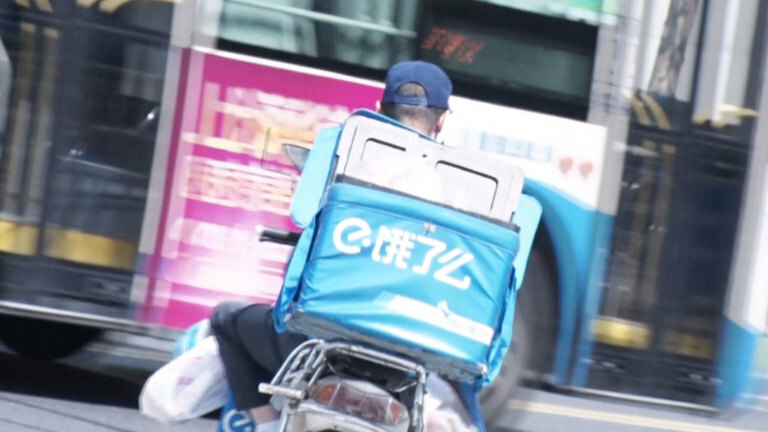 China’s Internet Plus Initiative has improved convenience and availability of technology nationwide, supposedly boosting quality of life through new industries such as bike sharing and internet food delivery. However, in the shadow of this growth, serious problems have become visible. Abandoned bikes litter cities, and food delivery workers are expected to rush food out at a dangerous pace. In this episode, we look at the difficulties of the Chinese workforce during the Internet Plus era.